Cahokia is a village in St. Clair County, Illinois, United States. It is part of Greater St. Louis, the metropolitan area around St. Louis. 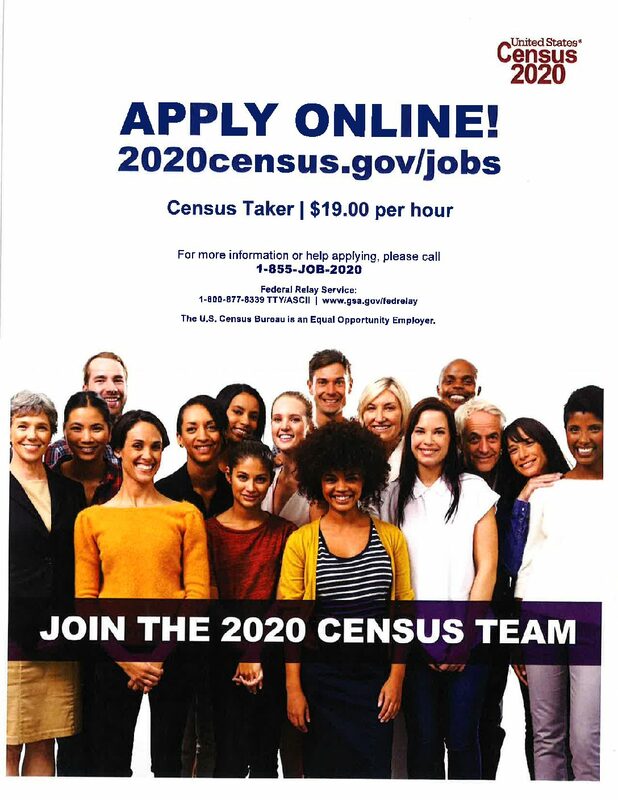 As of the 2010 census, the village had a population of 15,241, a decline from 16,391 in 2000. The name is a reference to one of the clans of the historic Illini confederacy, who were encountered by early French explorers to the region. Early European settlers also named Cahokia Mounds after the Illini. This is an extensive prehistoric Mississippian culture urban complex located to the north in present-day Collinsville in Madison County. It is aUNESCO World Heritage Site and a State Historic Park. 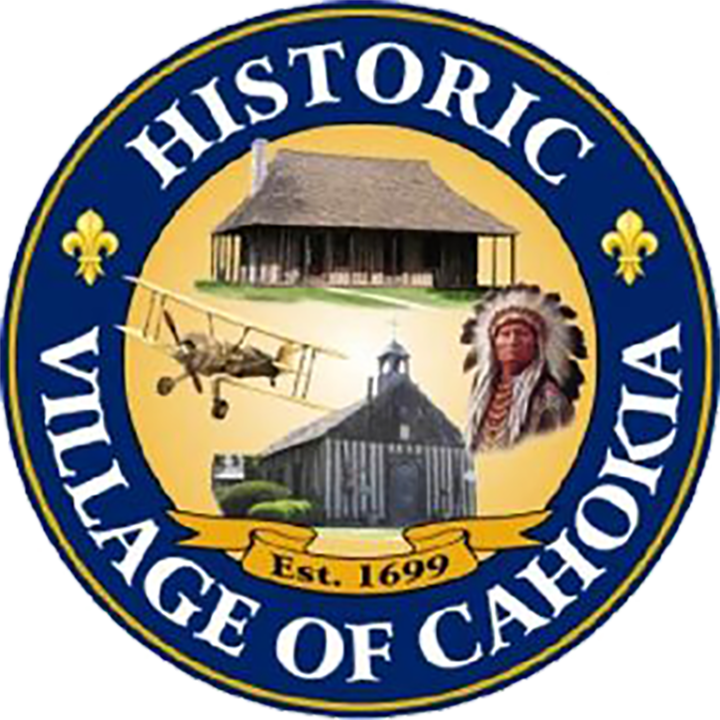 The village of Cahokia is the home of significant colonial and Federal-period buildings listed on the National Register of Historic Places: the Cahokia Courthouse (c 1740), in the French Colonial style, Church of the Holy Family (Cahokia) (c. 1697), and the Jarrot Mansion (c 1810). While the Europeans also named the Cahokia Mounds site to the north after the Illini group, archeologists have determined that the earthwork mounds complex was built by the Mississippian culture, an earlier, potentially unrelated indigenous people. The city site reached its peak in the 13th century and was abandoned centuries before European contact. The Cahokia Native Americans did not coalesce as a group and live in the Illinois area until closer to the time of French contact. The European association with Cahokia began over 300 years ago, with Father Pinet’s mission in late 1696 to convert the Cahokian and Tamaroa Indians to Christianity. Father Pinet and the Seminary of Foreign Missions of Quebec built a log church. It is dedicated to the Holy Family. During the next 100 years, Cahokia became one of the largest French colonial towns in the Illinois Country. Cahokia had become the center of a large area for trading Indian goods and furs. The village had about 3,000 inhabitants, 24 brothels, and a thriving business district. The nearby town of Kaskaskia on the Mississippi became the region’s leading shipping port, and Fort de Chartres became a military and governmental command center. The 50-mile (80 km) area of land between the two cities was cultivated by farming settlers, known as habitants, whose main crop was wheat. As the area expanded, the relationship between the settlers and the Indians continued to be peaceful. Settlers were mostly Canadien migrants whose families had been in North America for a while. In the following years, Cahokia suffered, mainly from the French loss in the French and Indian War in 1763. Defeated by Great Britain in what was an extension of the Seven Years’ War in Europe, the French were forced to cede large parts of the Illinois Country to the victors. Many Cahokians fled in fear of the British, or because they wanted to live in a Catholic province, Louisiana, where they founded new Canadien villages on the west of the Mississippi River, such as St. Louis, and Ste. Genevieve, Missouri. The Odawa leader Pontiac was assassinated by other Indians in or near Cahokia on April 20, 1769. 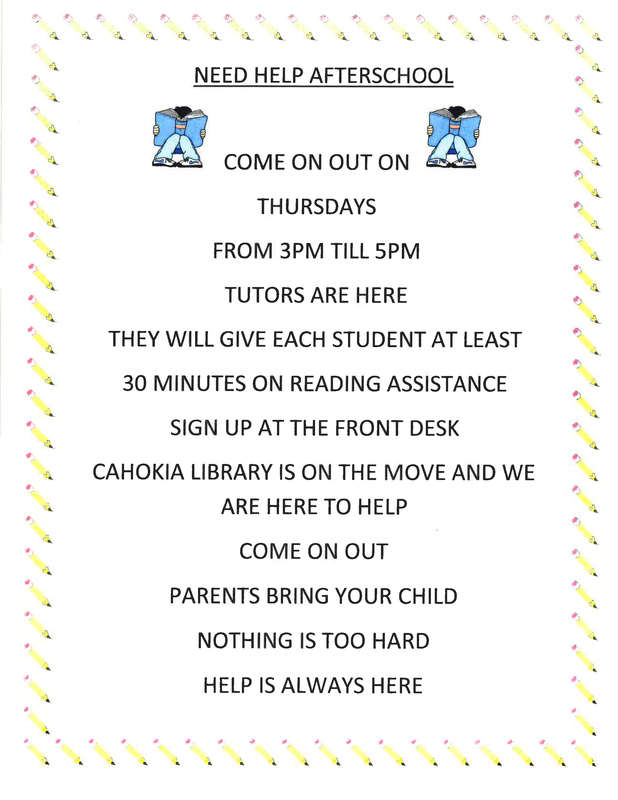 In 1778, during the American Revolutionary War, George Rogers Clark set up a court in Cahokia, making Cahokia an independent city state even though it was part of theProvince of Quebec. Cahokia officially became part of the United States by the Treaty of Paris in 1783. Soon after that, the 105 Cahokia “heads of household” pledged loyalty to the Continental Congress of the United States. Later, Cahokia was named the county seat of St. Clair County. The Cahokia Courthouse acted as a United States territorial courthouse and a major political center for the next 24 years. When in 1801 St. Clair County was enlarged, Henry Harrison named the Cahokia Courthouse the legal and governmental center of a sizeable area extending to the Canadian border. By 1814, other counties and territories had been organized, and St. Clair County was defined as its current size.